A cover is a strange thing. Amidst the ideas of authorial intent and ownership, there must inherently be a conversation of quality. Why cover a song if you’re not going to make the best version of said song? Why cover a song and sound exactly the same as the original? But covers can be called remakes, reinterpretations, and even reclamations. To cover a Christmas Carol is to only add one’s voice to an infinite chorus that echoes throughout time. 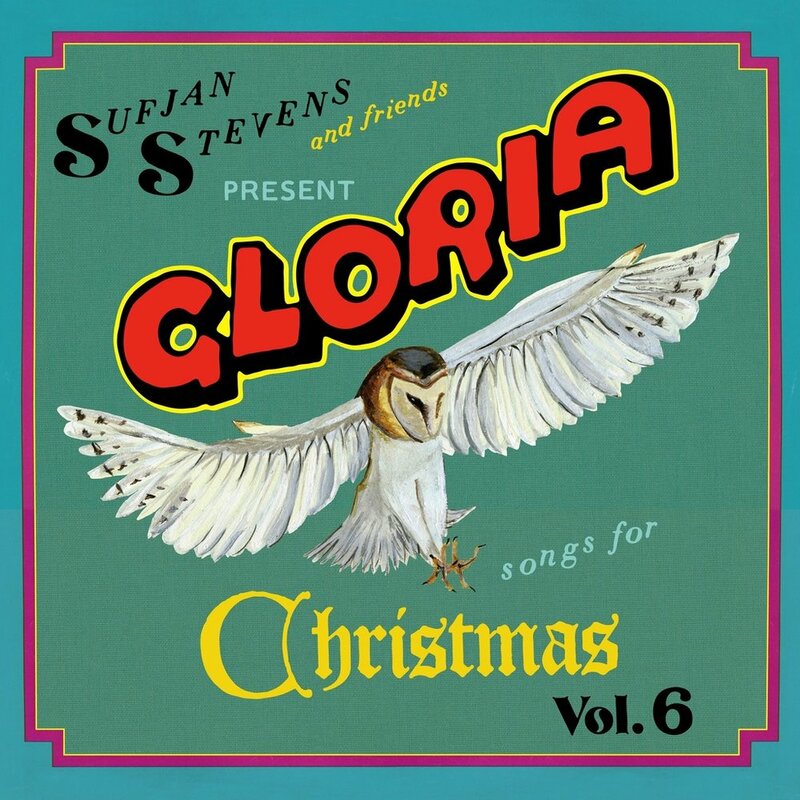 Sufjan Steven’s voice and entire musical ethos feels tailor-made to fit the cultural heritage of wholesome, playful jingles that can only be defined as ‘Christmas music.’ Cheery banjos, near-whispered vocals, and hushed piano notes all exude the warmth that only the holidays can bring. Sufjan Stevens’ Christmas albums feel like slipping into an old wool sweater. And it’s no coincidence that most of these projects include, if not begin with, a version of ‘Silent Night.’ In his discography alone, one can have the conversation about their preferred imaging. But the ethereal, rousing song that opens 2012s Silver & Gold is mine. The Austrian carol always conjures imagery of a peaceful town, framed in impossible fragility against a sheet of pristine snowfall. Paired with the domestic comfort found in Stevens’ voice, the tune soars to life in a mere two-and-a-half minutes. Accompanied by choral vocals and varied instrumentation, the gently-plucked strings and discordant thudding of keys bring the listener in. To be encompassed in this song is to be encompassed in an endless winter evening, with sleep nearly breaking and the absence of sound, for once, comforting. I’m a writer based in Brooklyn, and frequently record both Game Query the Indieheads Podcast. Yell at me on Twitter at @AndMoser.